Enchanted Anthologies brings you a co-written paranormal romance anthology based on Bram Stoker's Dracula. Centuries ago, Dracula found himself cursed at the hands of a witch after murdering her family. Now, he is forced to live his days as a slave to the sun, plagued with a constant thirst for blood, and an immortality without love. Crina was a farm girl in Romania who met Vlad shortly after he turned. He fell in love with her innocence and kindness. Emilia was a virgin who was stolen away from her family and fiance on the eve of her wedding, captured by the count for her beauty. Isabella was the last to turn at his hands. Her wit and intelligence captured his heart. Can love last an eternity? 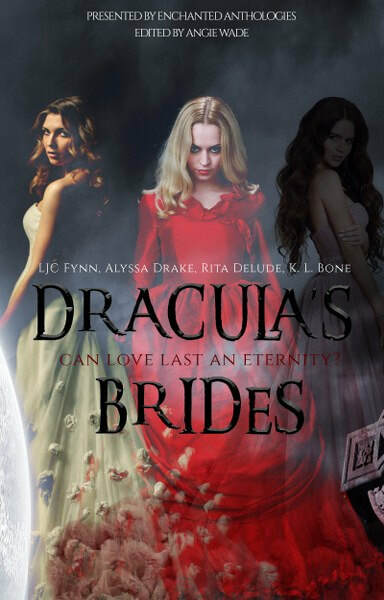 Four Novellas intertwining the story of Dracula and his three brides. This anthology is intended for readers aged eighteen and over. LJC Fynn was raised in a beautiful small town in South Carolina. She got lost in the fictional world as a child, and that world stayed with her as she became an adult. She loves nothing more than to create a setting to share with the world. She has a supportive husband of fifteen years and two children. She also co-writes with her sister under the name A.L. Marchant. Best-selling, award-winning author Alyssa Drake has been creating stories since she could hold a pen, preferring to construct her own bedtime tales instead of reading the titles in her bookshelves. 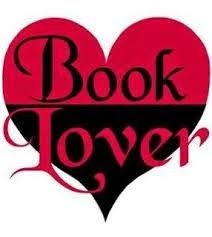 A multi-genre author, Alyssa currently writes Historical romance, Paranormal/Urban Fantasy romance, Contemporary romance, Horror/Thriller, and Dark romance. She thoroughly enjoys strong heroines and often laughs aloud when imagining conversations between her characters. Alyssa graduated from the University of the Pacific, with a B.S. in business and a concentration in French literature. Currently she resides in Northern California with her blended family, where she works full-time at a chocolate factory. She believes everyone is motivated by love of someone or something. One of her favorite diversions is fabricating stories about strangers surrounding her on public transportation. Alyssa can often be found madly scribbling notes on a train or daydreaming out the window as the scenery whips past. Rita Delude creates worlds with words, whether it’s an undiscovered planet, a circus tent, a vampire’s cove, or a romantic getaway, that take readers to eclectic places and experiences. 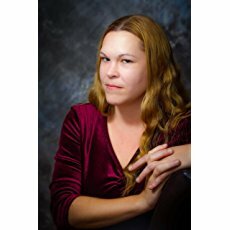 She has published "Bully" in Through Their Eyes Anthology, "Aftershock" in War Cry, "Plum Secrets" in Madame Scarlet’s Carnival, "Vive la Resistance in Deadly World: Vampires in Paris, and "Crazy About Her" in Crazy About Love. Her first novella, Kaleidoscope, releases February 15, 2018. Her novella Baby Blues releases August 15, 2018. She has been a newspaper journalist, magazine writer, and college professor. Delude has a MFA in Writing. She lives in New Hampshire, USA with her husband of forty-four years. They have four married children and nine grandchildren. K.L. Bone is the author of the Bestselling Black Rose Guard dark fantasy series. The Rise of the Temple Gods fantasy series. And a stand-alone sci-fi novel, The Indoctrination. 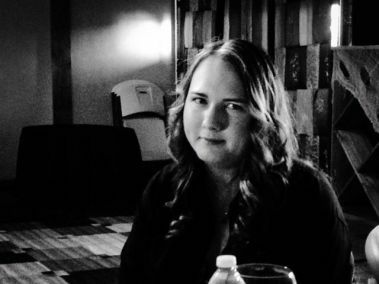 Bone has a master's degree in modern literary cultures and is currently working towards her PhD. 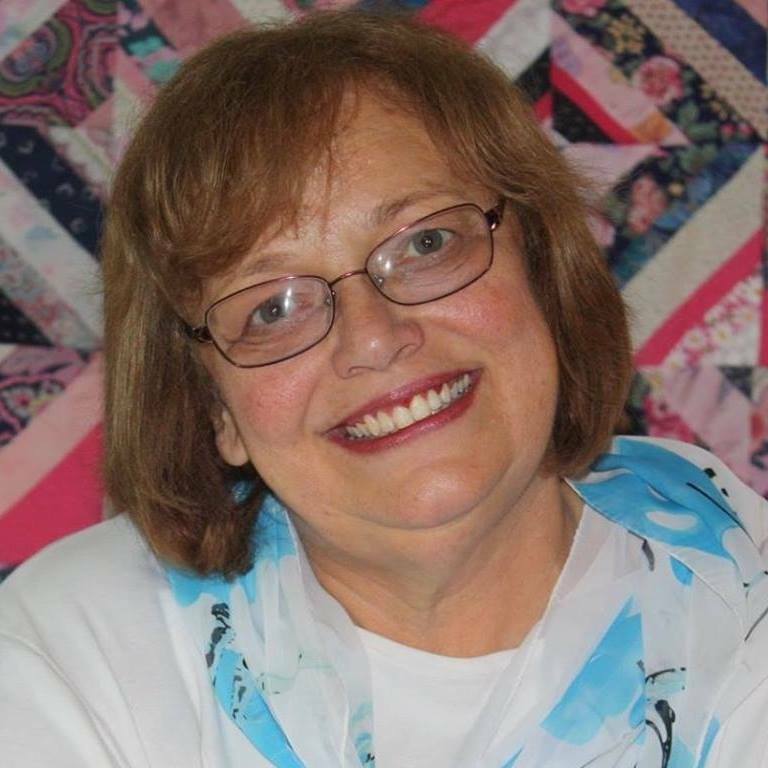 She wrote her first short story at the age of fifteen and grew up with an equally great love of both classical literature and speculative fiction. Bone has spent the last few years as a bit of a world traveler, living in California, London, and most recently, Dublin. When not immersed in words of her own creation or studies, you'll find her traveling to mythical sites and Game of Thrones filming locations.